E+. Way too hot and dry. I was there and hiked the area several years ago. Amazing topo and desert scenes. The cool season and winters are really nice - highs in the 60's and low 70's with blazing sunshine from November through April. Gets tough from May through September though with desert heat. D. I like the "winters" and sun though. Solid B. Very nice but summers are a bit too hot and winter nights are too cool. Too hot in summer. 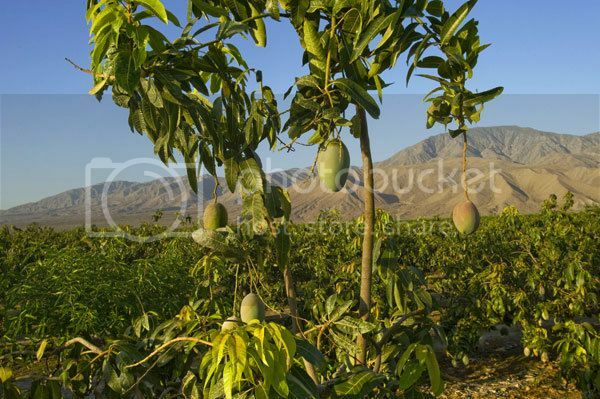 The one thing I like about this region is the amazing mangoes they grow in that valley. We can only get them in early Fall around here at grocery stores. Much better than the hit and miss variety we get from Mexico and Puerto Rico.